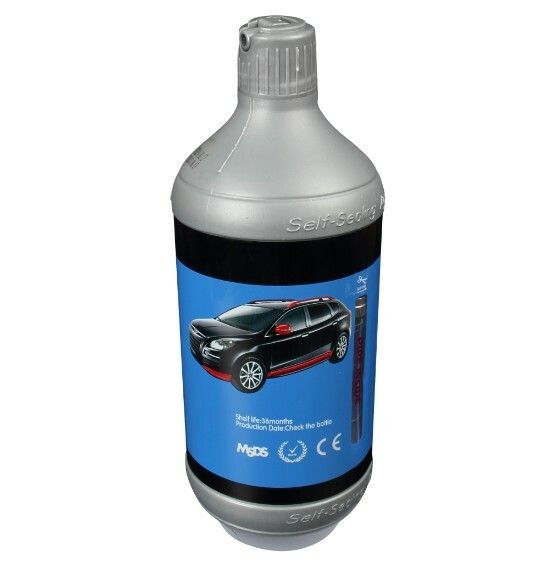 600ml QiangBao® Tire sealant instantly and repeatedly repairs SUV tread area punctures up to 20mm in diameter using our self-own sealing formula. Seals multiple punctures repeatedly for more than 50 times. Non-corrosive to tire or rim. Non-adhesive to tube, easy to clean. We are interested in your product 600ml for 30pc. Could you please send us an update quotation at your earliest convenience. Dear Jose, thanks for visiting China top tire sealant manufacture Qiangbao, volume suggested on the explorer rin 15 is 600ml.